This week I am going to be sharing some pantry essentials one should keep handy for quick no brainer meals. Having these things in the house keeps food funk at a low and possible fast meals at your fingertips. You cannot get any more basic than rice and beans. A world staple, rice and beans show up in cultures from all around the world in some form. Often seen as peasant food rice and beans can save a broke person's meal budget and make things more complete. Keeping a few varieties of canned (or in this case boxed) beans around allows for things like nachos, tacos, crunchy snacks, veggie burgers and more to happen in a snap. I am a fan of black beans and pinto beans because I dig on Mexican food. I do love garbanzo beans though I do not use them as much. Put them in soup to add a hearty protein punch, make hummus or bake them and make garbanzo crunchies! 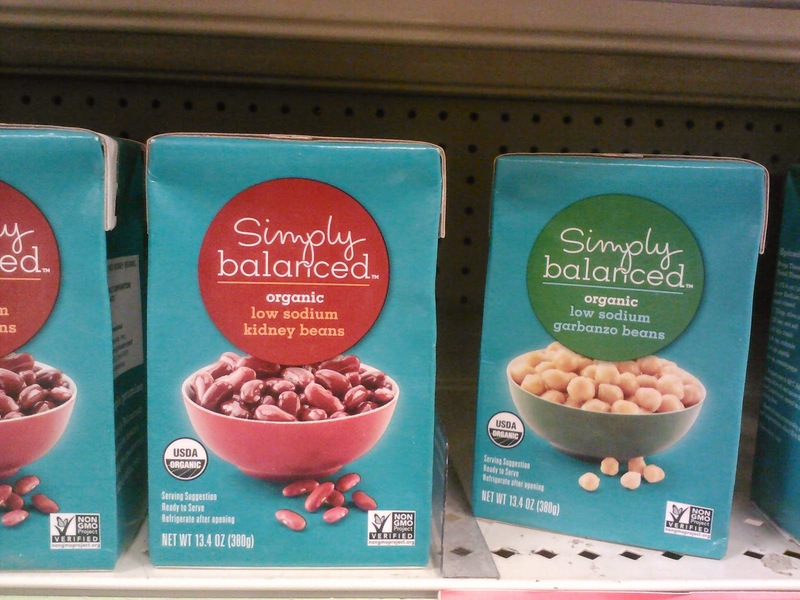 Target has many organic and low sodium bean options. If you cannot find low sodium rinse your beans before use to get rid of salt if you are not a fan of the stuff or need to watch your intake. My go to rice is always basmati - I use it in it's plain form to cuddle a stir fry dish or with tomato sauce and olive oil to create Matt's mama's red rice. Basmati has a warm nutty smell and taste that I totally dig. 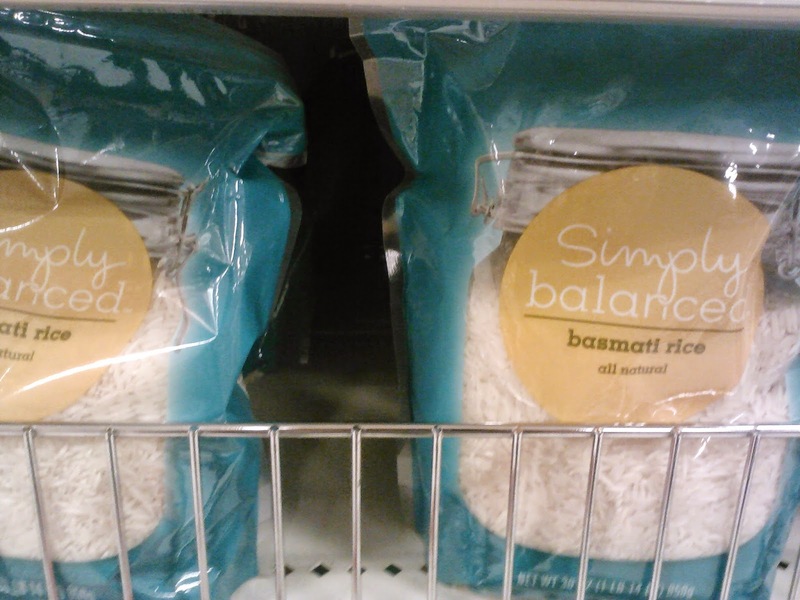 You may prefer brown rice or wild rice - Target has a lot of rice options. Keeping rice around is a sure fire way to add starch to a dish in an affordable way. Tonight my meal is actually going to consist of both rice and beans. It is taco night and the pair will star in leading roles in my dinner production. If you have a fave way to incorporate these staples into your meals let me know! I'm a basmati rice & black bean fan too! So yummy! I love me some rice and beans! I eat some form of rice and beans like almost every night. So yummy!